Brush Guard is additional costs. Ships Separate from bumper. 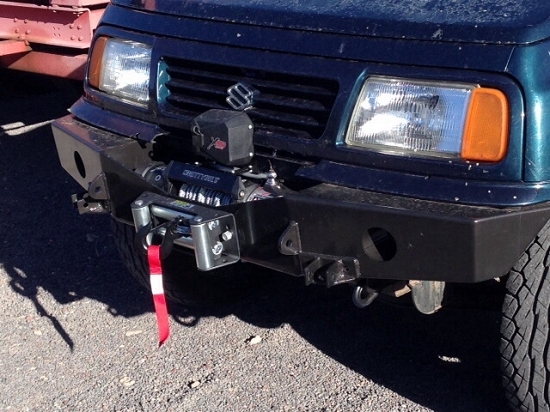 The 4 door front winch bumpers for all "SPORT" versions of the Suzuki Sidekicks with the 1.8 engine. This style is only for the wider framed "SPORT" models thus the SPORT Model name. NOT FOR 2nd (Dominator) Sidekick/Tracker or 3rd Generation (Paramour) GRAND VITARAS or GRAND TRACKERS. Call for build time prior to ordering. Heavy Duty frame brackets are provided. Welding is a MUST of these brackets to the frame. Laser cut parts for close tolerances. The Dominator "SPORT MODEL" is designed to allow for 1/2" height adjustments from stock to 3" body lifts. 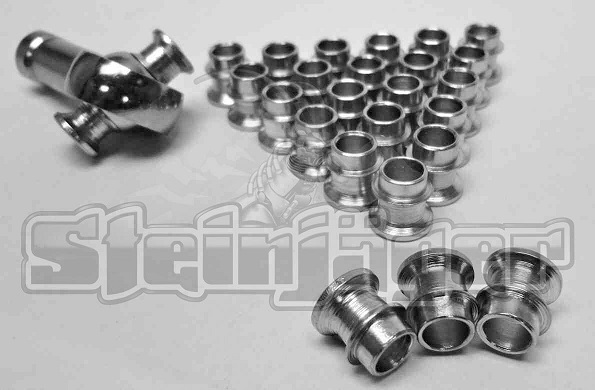 All brackets and hardware are included in the price. 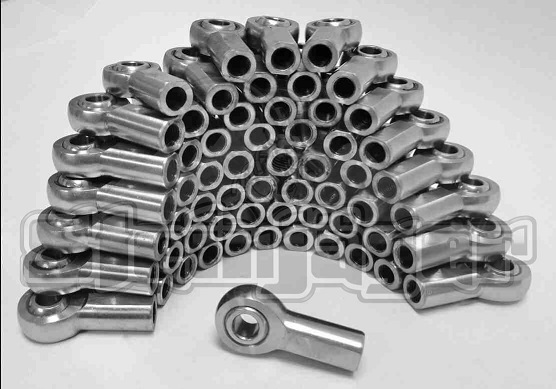 The winch center section has (TWO) 2 industry standard winch bolt patterns for use with all winches. Industry standard fair-lead holes. No winch or fair-lead is provided with purchase. Relocation of remote control box is required, please do not cut the grill bottom it is not necessary to do so. ALL Dominators now come with 3/8th" bumper pulls for use with quick release shackles and light tunnels or Redundant LED style turn signals for additional on/off road lighting options! Brush Guards and or Receivers are additional pricing and adds to shipping Call for current pricing and shipping quotes IF you want any style of brush guard added. YES we DO custom made to your wishes brushguards and stingers. 1/4" frame plates and interior support cross member. Shell is 3/16th" cold rolled steel plate Laser cut then folded on a 100 ton press. Heavily welded in corners and seams for strength and durability. Utilizes a multi point bolt to frame system. Hardware provided. Welding of the frame brackets after bolting on is STRONGLY recommended. 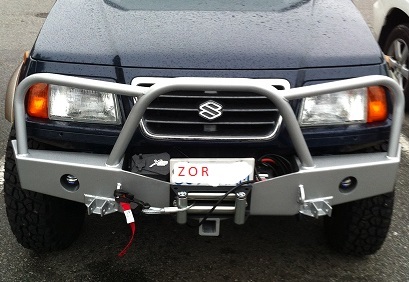 This SPORT Model Dominator front winch bumper like almost all ZOR products are shipped in a raw steel condition only. MY recommends Rustoleum brand "hammered" rattle can paint. LIGHT TUNNEL LIGHTS: MY has always recommended the Square "Burners" at Walmart. They are super small and have a bracket you drill a hole through the center of the bracket. Come with fused wires and a rocker switch all for $20. They are so bright that you can't look at them and they give the effect of a pencil bean coming out of the light tunnel. Also being two access adjustable they can be somewhat aimed for your application.